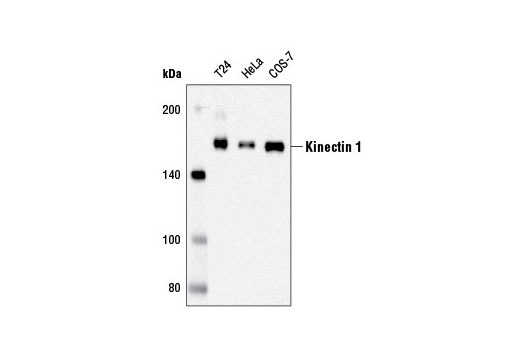 Background: Kinectin 1 (KTN1) is an endoplasmic reticulum (ER)-enriched integral membrane protein that may be involved in the formation of ER sheets (reviewed in 1). 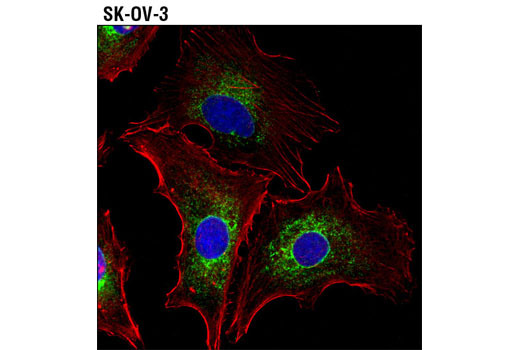 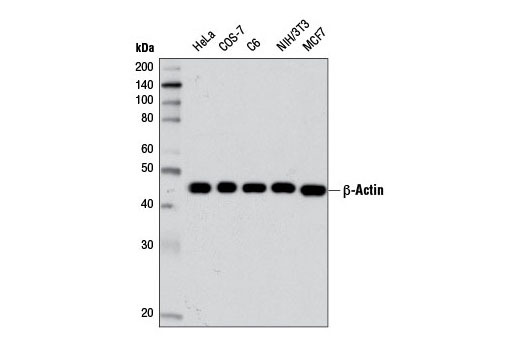 Kinectin 1 binds the microtubule motor protein kinesin and acts as a membrane anchor for kinesin-based organelle trafficking (2). 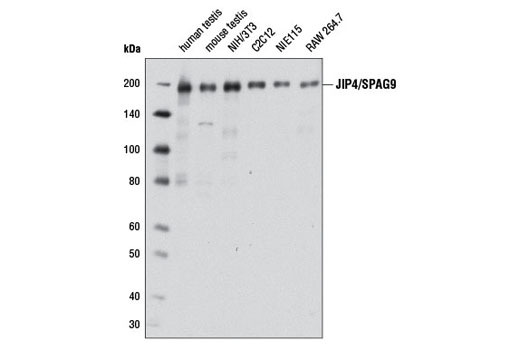 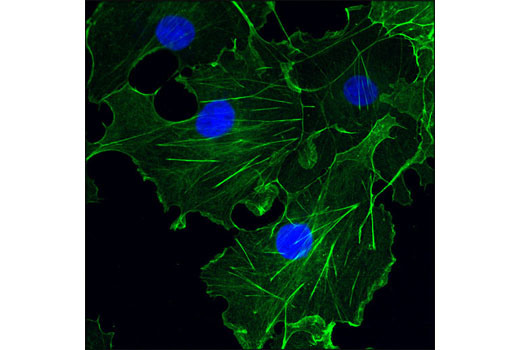 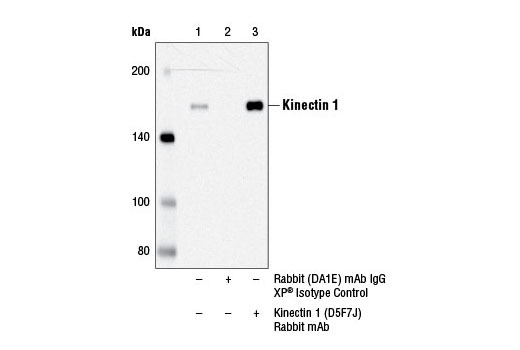 The interaction of kinesin with kinectin 1 has been shown to affect ER-supported focal adhesion assembly (3). 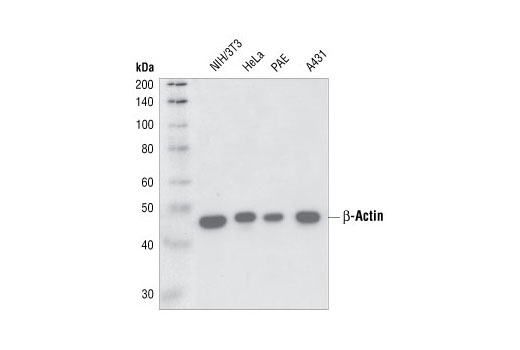 Kinectin 1 has also been implicated in translation elongation, as an anchor for the elongation factor complex to the ER (4,5). 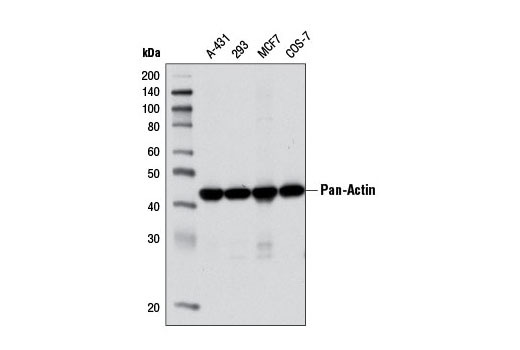 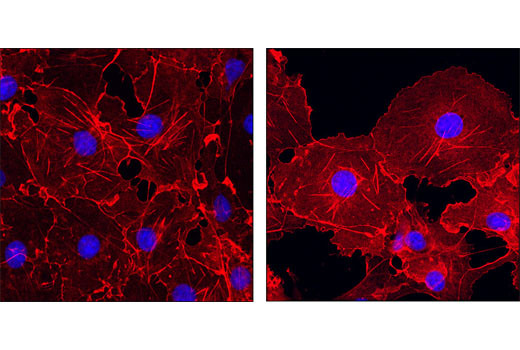 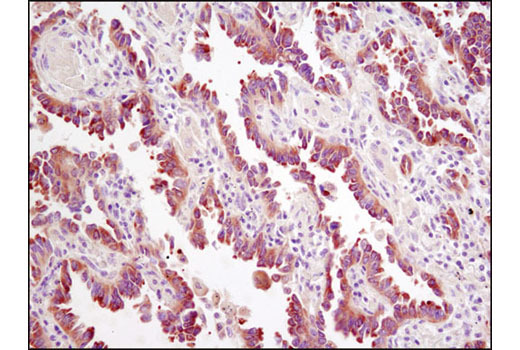 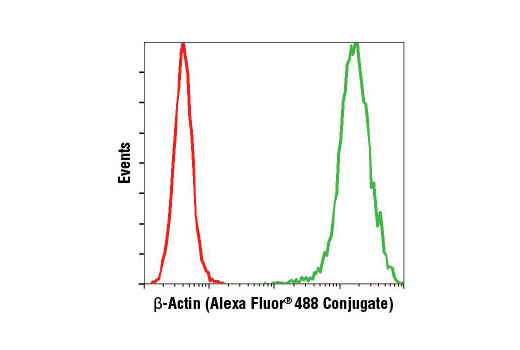 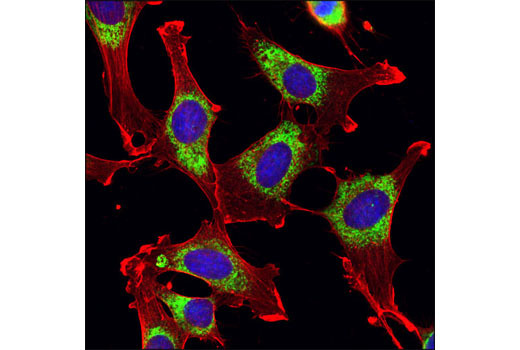 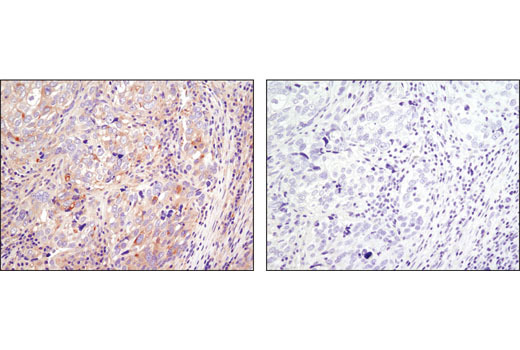 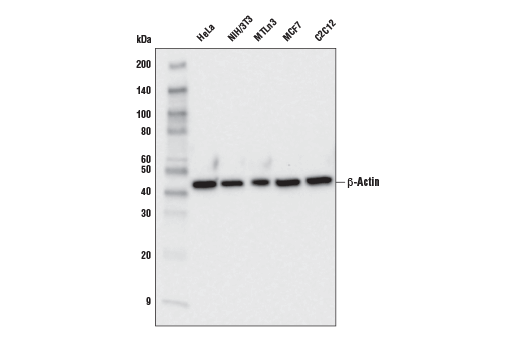 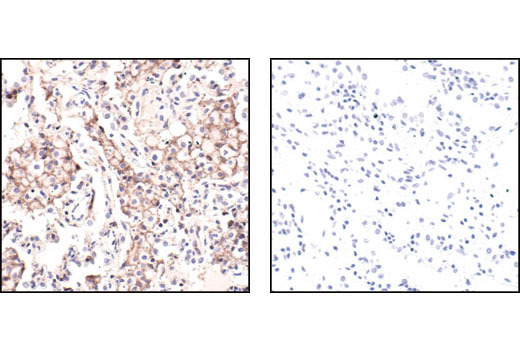 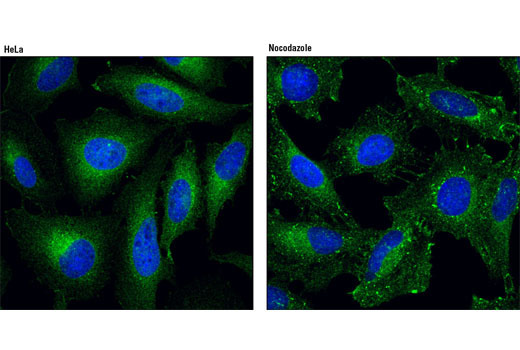 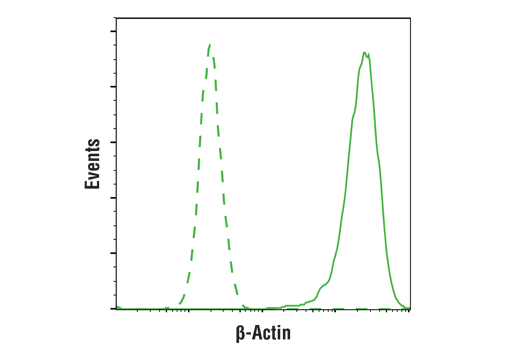 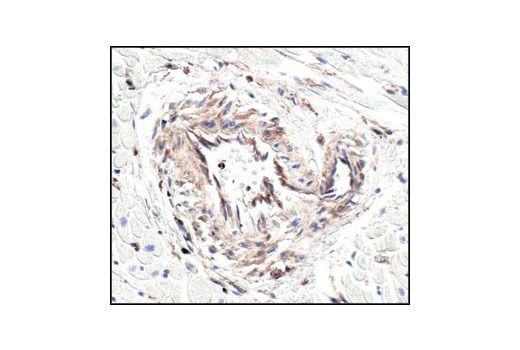 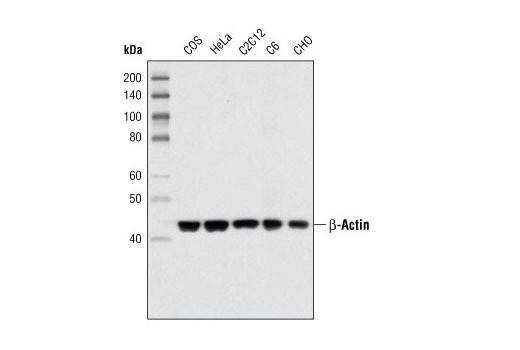 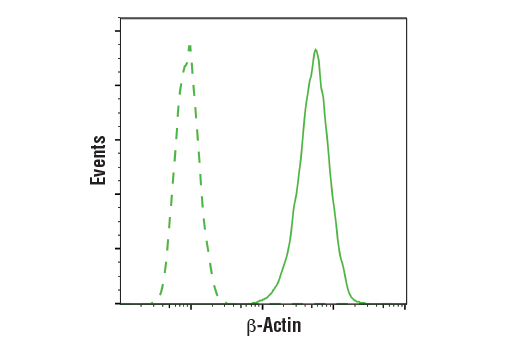 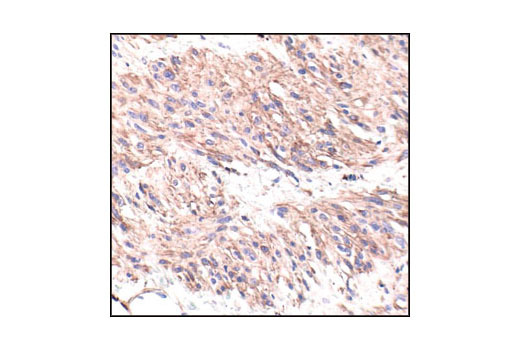 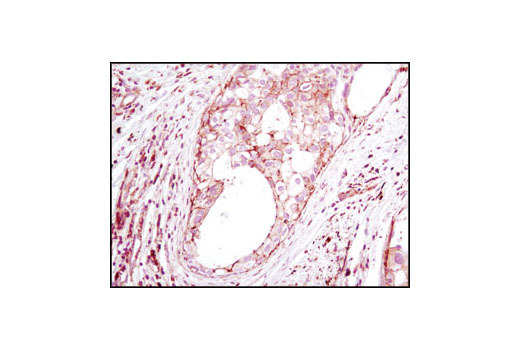 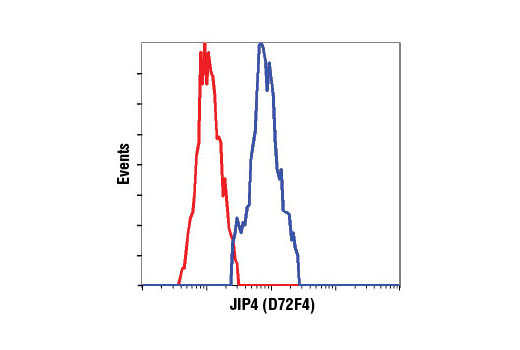 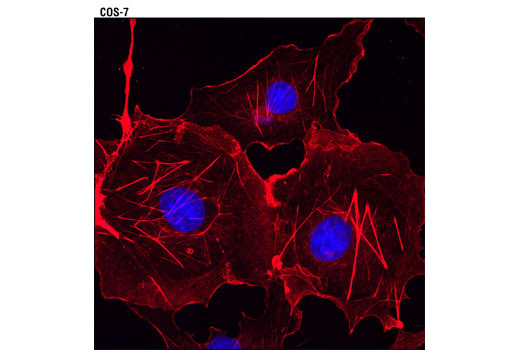 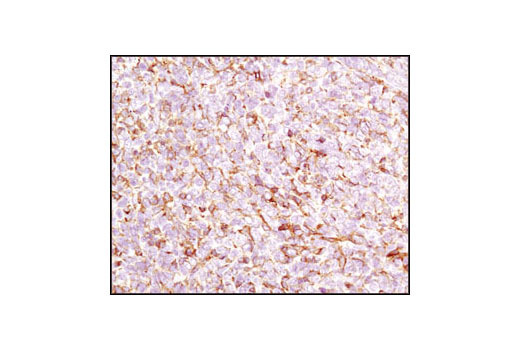 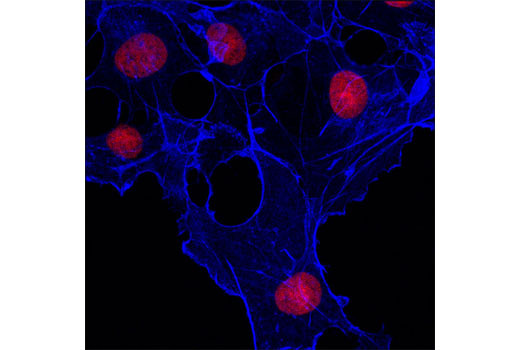 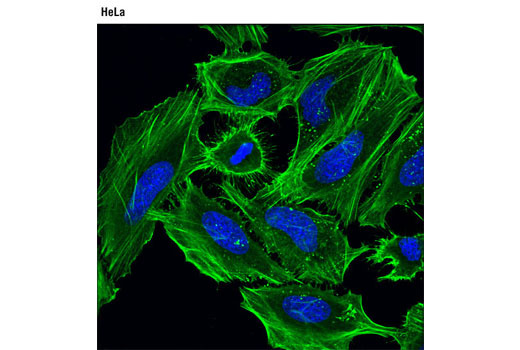 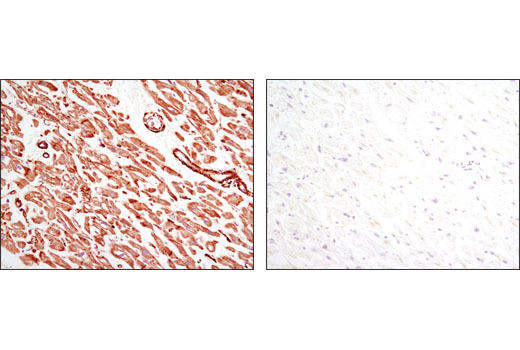 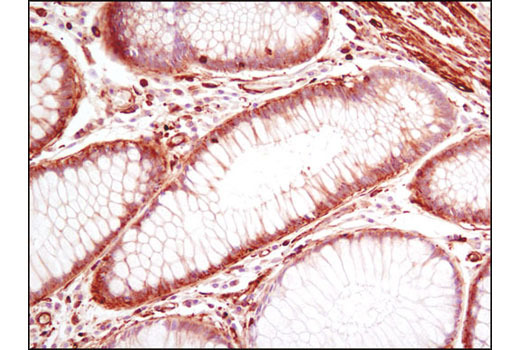 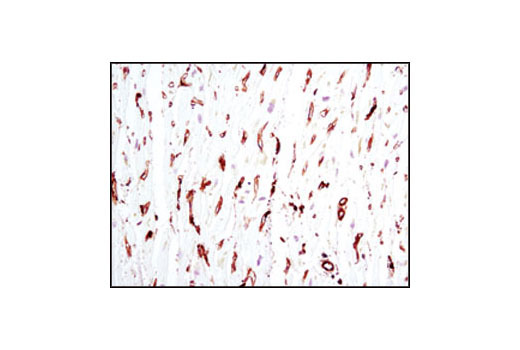 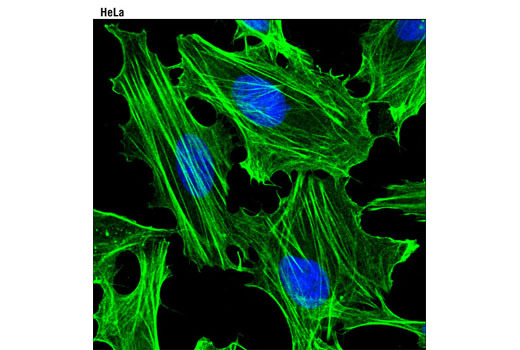 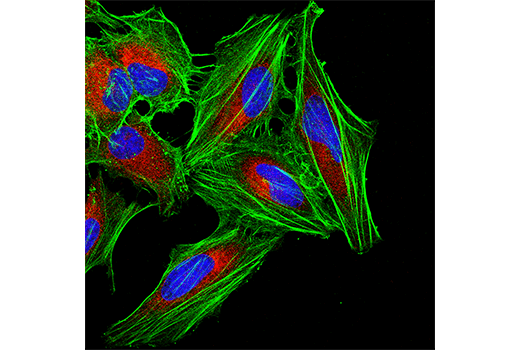 Research investigators have shown that kinectin 1 expression is altered in multiple human pathologies, including breast cancer (6), hepatocellular carcinoma (HCC) (7), Parkinson's disease (8), and the autoimmune syndrome Behçet's disease (BD) (9,10).